Wondering where to go for your next afternoon tea? Why not make a day of it. 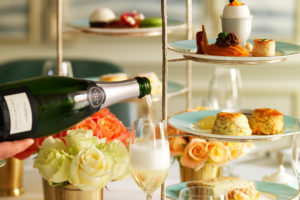 In this handy guide we have put together a selection of our most popular days out with afternoon tea to explore across the UK. Visit to Bletchley Park with Afternoon Tea, Buckinghamshire. 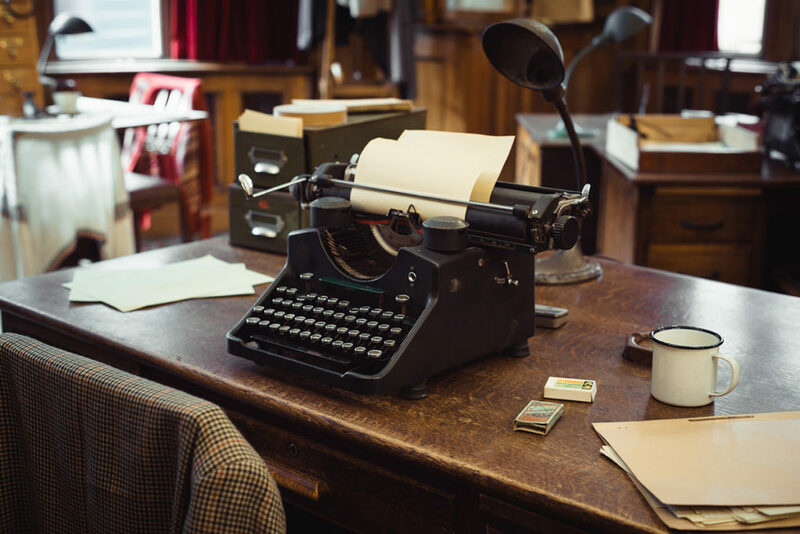 Step back in time and enjoy a fascinating visit to Bletchley Park, the home of the British secret intelligence during World War II. This insightful visit includes a traditional British afternoon tea served in Bletchley Park’s Mansion Tea Room. Can you crack the code? Discover Bletchley Park . . . Steam Trains and Beautiful Scenery, UK Wide. 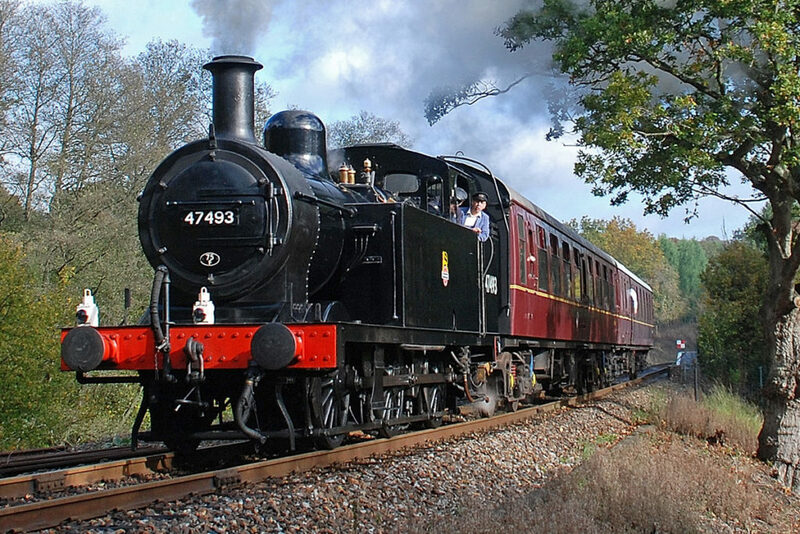 Settle down in comfort for a vintage train ride across some of the UK’s most picturesque countryside. Enjoy sweeping hills, quaint towns and a fine dining experience. Plan a memorable day out with friends or family . . .
Grand Tour and Afternoon Tea at the Royal Albert Hall, London. Music lovers will enjoy a behind the scene peek at London’s most iconic music hall. 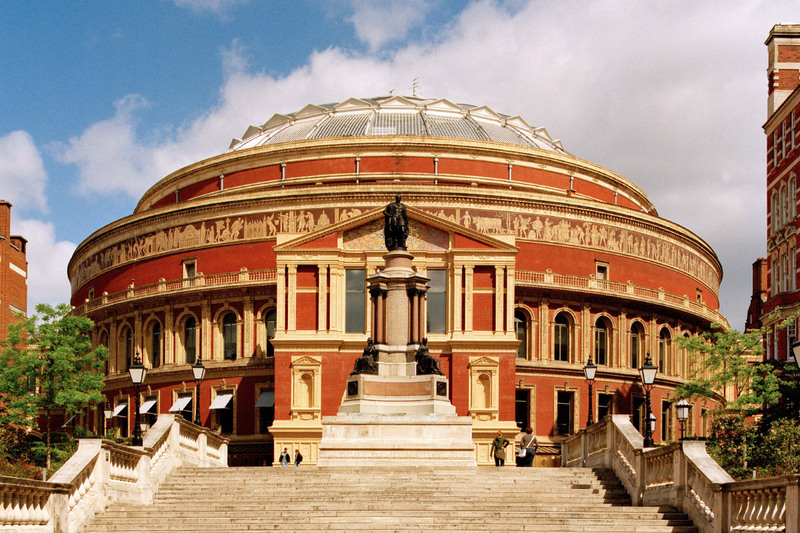 Steeped in history, the Royal Albert Hall dates back 140 years. On this musical day out you will enjoy an indulgent afternoon tea in the Hall’s curved Verdi restaurant overlooking the Royal College of Music. You’ll also enjoy a visit to the spectacular auditorium, the view from the gallery and an exclusive behind the scenes look at the Royal Retiring Room. Combine a visit to the Royal Albert Hall with afternoon tea . . .
Morgan Motor Company Tour & Afternoon Tea, Malvern,Worcestershire. 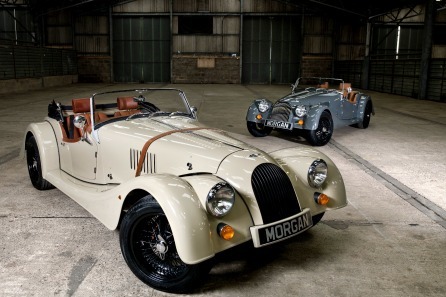 Dating back over 100 years, the Morgan Motor Company is the epitome of luxury cars. 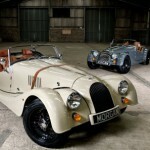 Car lovers will enjoy a fascinating tour of the Morgan factory with workshops and museum. Followed by a traditional afternoon tea. Relax with a leisurely visit to the Morgan Motor Company . . .
For over 10 years, the Coca Cola London Eye has been an impressive landmark in London’s city skyline. 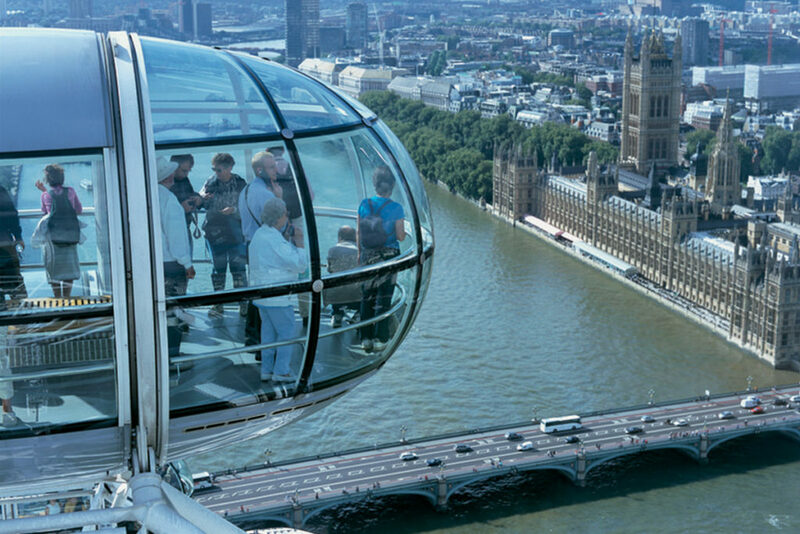 A must for any visitor to the capital, stepping on board one of the iconic glass capsules and soaring 135 metres above the city is a breathtaking experience. Can you spot the Houses of Parliament, tell the time on Big Ben or spot Windsor Castle in the distance on a clear day? With feet back on terra firma, it’s off for a sparling, French inspired afternoon tea in one of the renowned Brasserie Blanc restaurants. Soar to the skies with a visit to the Coca Cola London Eye and afternoon tea at Brasserie Blanc . . . The magnificent Windsor Castle played host to two royal weddings this year. 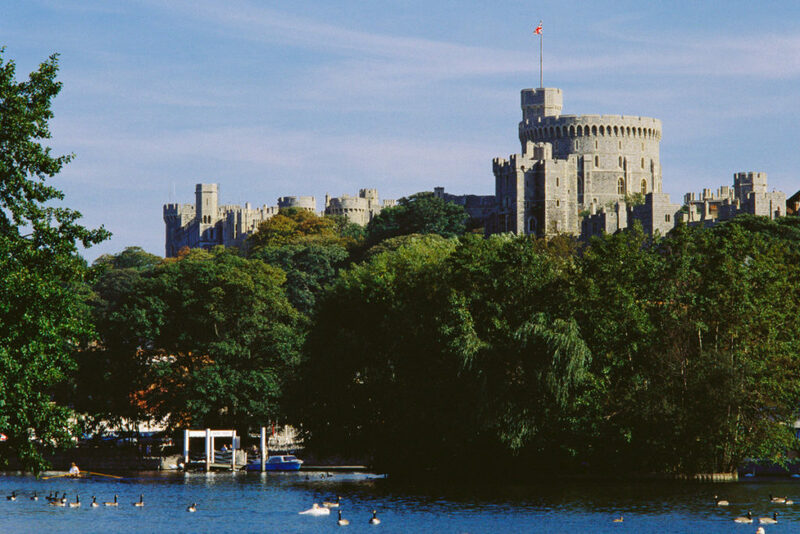 A popular visitor destination at any time of year, the town of Windsor is a beautiful, walkable town. Explore the town of Windsor, view the stunning state rooms of Windsor Castle and finish your day with a gentle River Thames afternoon tea cruise. The perfect ingredients for the perfect day out. Spend a day in Windsor . . .
Set amidst Scotland’s finest scenery, step aboard a luxury motor cruiser and set sail for an hour’s sailing across the very beautiful Loch Lomond surrounded by beautiful mountainous scenery, gentle beaches and crags. Return to terra firma and enter the luxurious, 5 Star Cameron House for afternoon tea in the picturesque Boat House for a sumptuous afternoon tea served with a delicious glass of fizz. 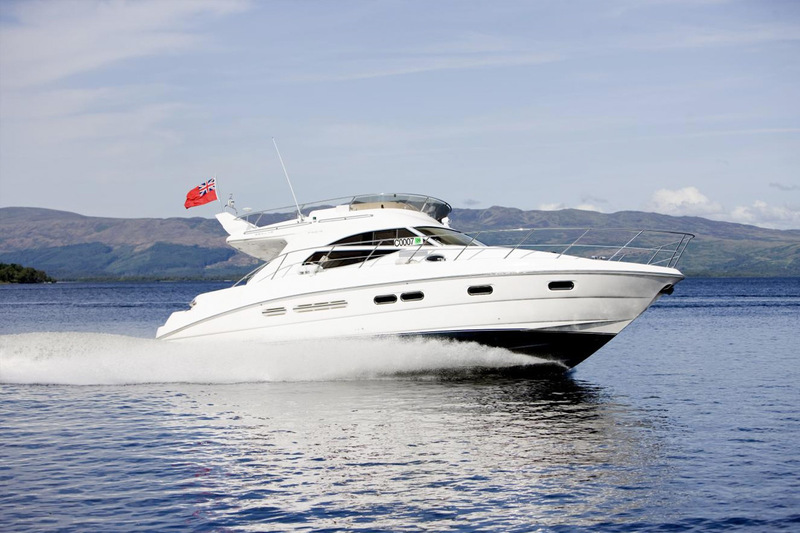 Set sail for Loch Lomond . . .
All aboard for our best selling afternoon tea. Cameras at the ready as you climb on board this Routemaster 66 vintage bus and take in London’s most iconic sights as you tuck into a tasty afternoon tea. 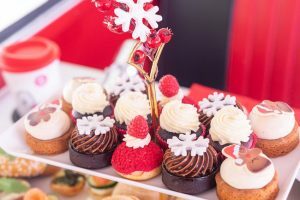 Traditional or gin afternoon tea bus tour available. 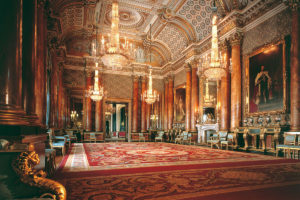 Taking the capital by storm, check out the London afternoon tea bus tour . . .
Stroll down Diagon Alley, enter the Great Hall and take a sip of Butter Beer. A superb visit to Warner Brother Studios and a must-do experience for any Harry Potter fan. Afterwards enjoy a delicious afternoon tea at the nearby Mercure Hunton Park. 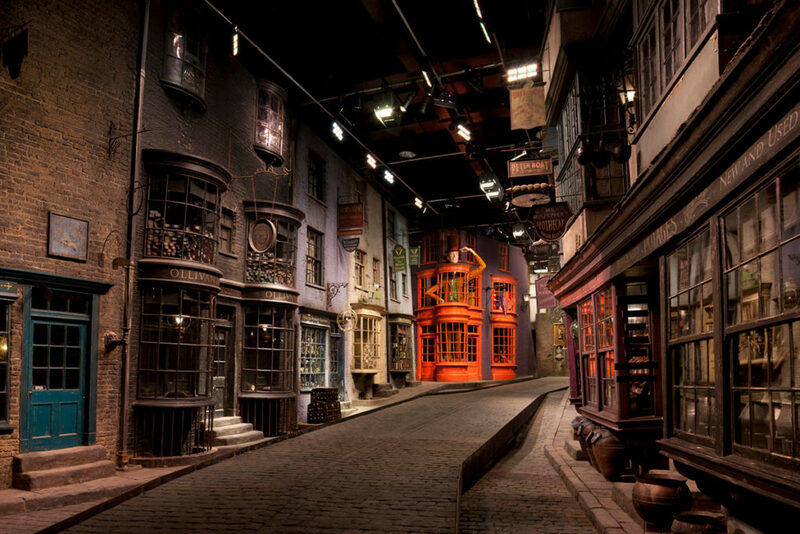 Seeing is believing, visit this fantastic world of Harry Potter . . .
Popular throughout the year, discover the beautiful brand of Wedgwood. Discover its heritage, stroll the factory floor and watch the craftmanship involved in the making of this exquisite pottery and see it being hand finished by the master potters. Follow this with afternoon tea in Wedgwood’s tea salon. 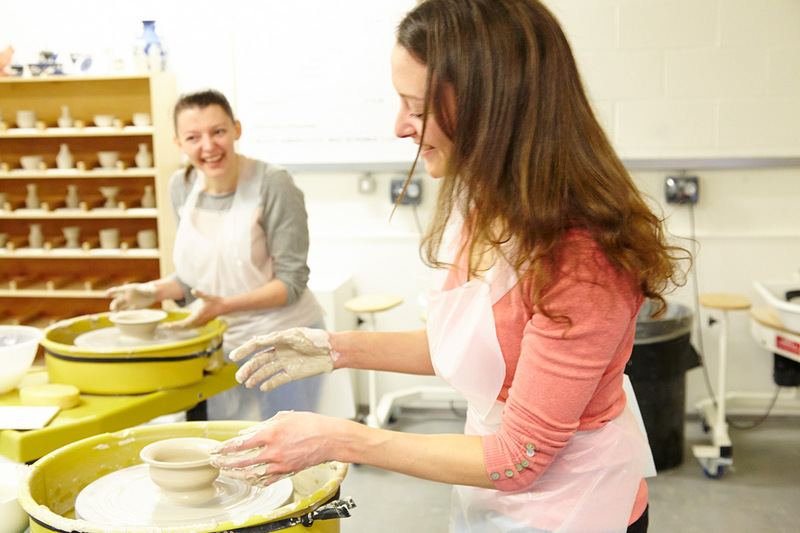 Discover the world of Wedgwood . . .